Having a oven break-down or not function optimally can be extremely frustrating. Picture yourself on Thanksgiving morning waking up early to put your bird in only to discover hours later that it isn’t cooked! What a disaster! No one wants uncooked or lukewarm food. Avoid this fiasco by having your oven serviced by Air Nation. If your oven is on the fritz having issues heating up or holding temperature, it’s important to troubleshoot what’s happening. At Air Nation, we want to provide the most cost-effective appliance services to you, even if that means helping you troubleshoot or fix the problem yourself. Believe it or not, we’ve had many service visits where our appliance technicians have simply plugged in appliances, and like magic, the appliances are up and working! Save your pocketbook (and maybe a little embarrassment), and troubleshoot a few things. Like we mentioned above, check your appliance outlets and make sure your oven is plugged in. If you have a gas oven range, check the ignitor and ensure that it’s clean and working; it will click when it’s working properly. If your oven isn’t properly heating you may need to check the oven sensor or bake element. If this is an issue, you may need to call us for a repair or replacement. 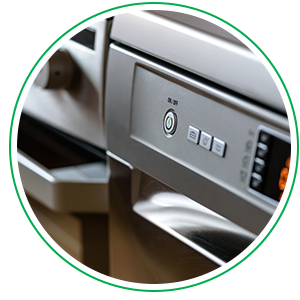 If you’re able to do a quick run through with your oven to establish that it’s not a simple or quick fix (like plugging it in), that will help determine whether or not an appliance repair or replacement is needed. At Air Nation, we understand the urgency of a properly functioning stove. Our lives are centered around food and when we’re unable to go about our daily routines, it can throw everything off track. We’re here to get your appliances up and running — quickly! 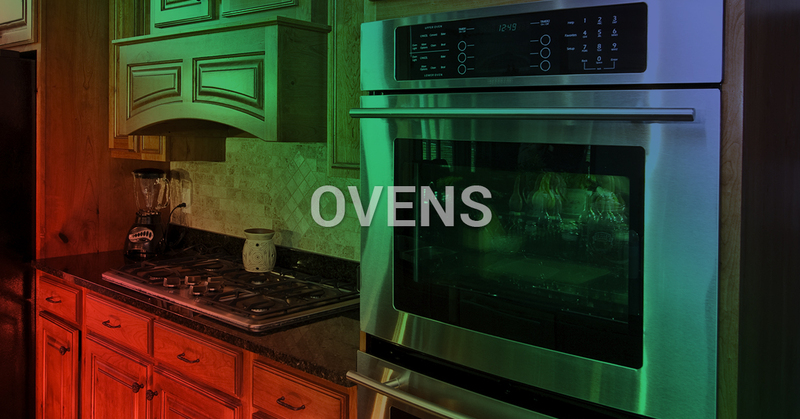 Give us a call today for an oven repair or replacement.